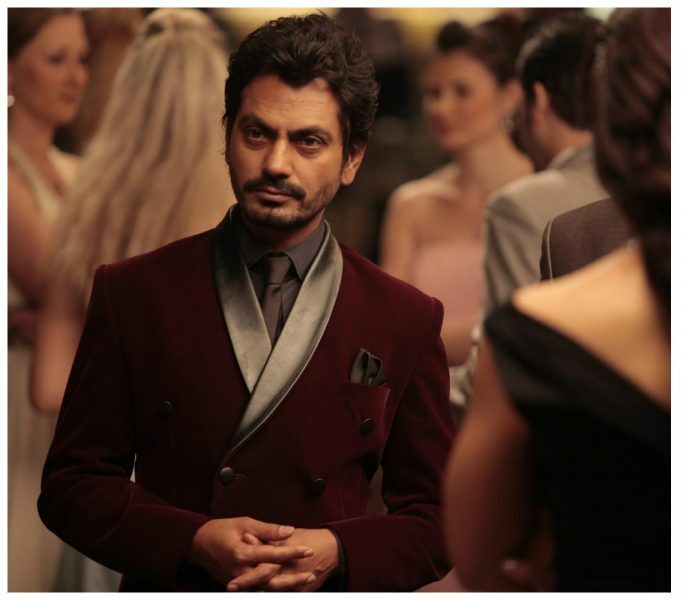 Why Is Nawazuddin Siddiqui Angry With Bollywood? As the Academy Awards paid homage to all the celebrities who passed away recently, there was a slide that had Om Puri as well. The late actor was a part of Hollywood film Ghost and the Darkness, which even to this day is lauded as one of the best films. It was an honour to see how the West mentioned Puri as they gave their tribute to the stars. We agree with you Nawaz, for sure.